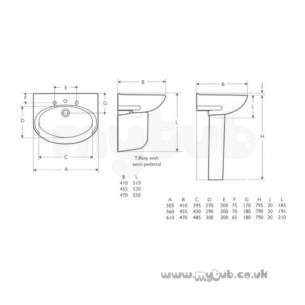 Received order as described on date given by a friendly man in a van! 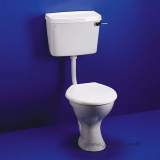 Received exactly that which was ordered, pity about the long delivery. 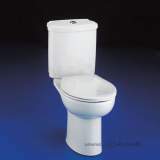 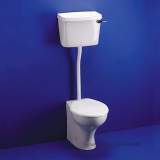 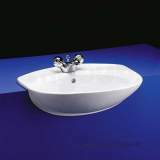 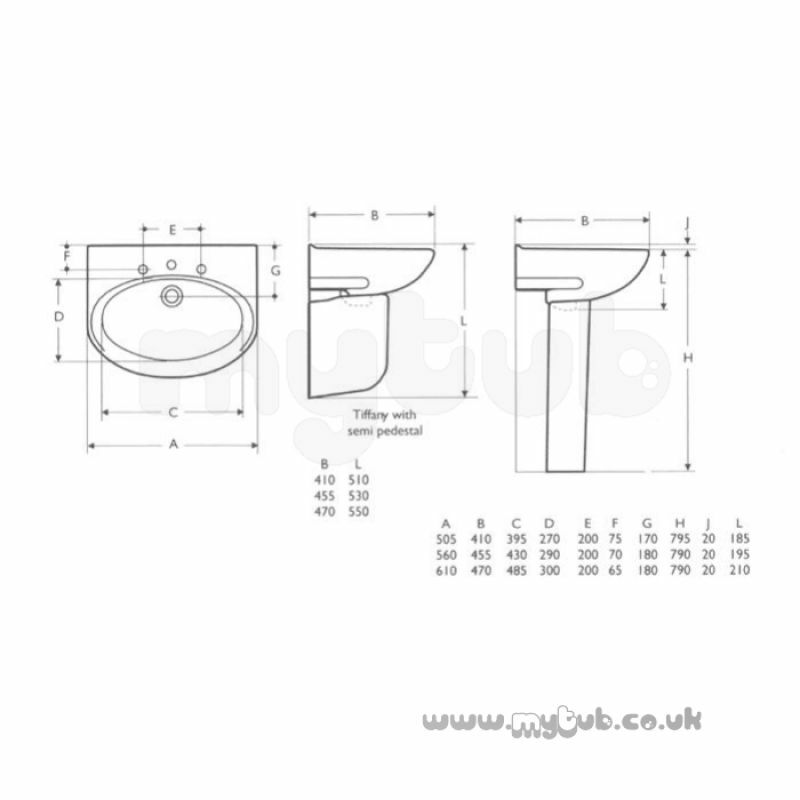 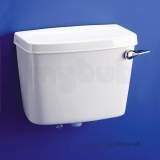 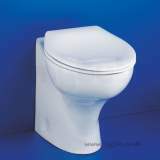 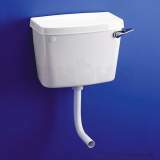 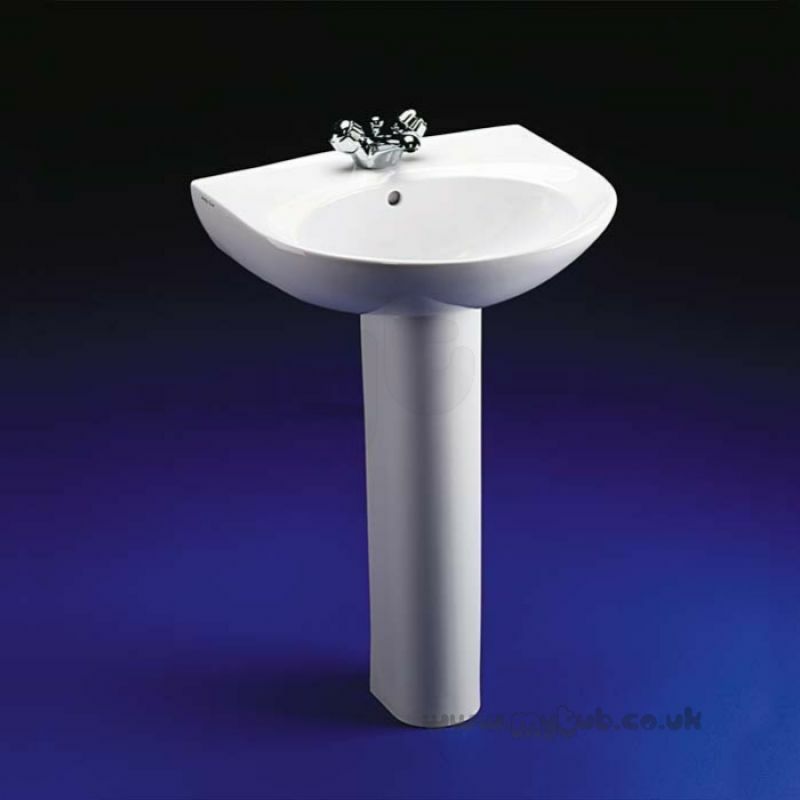 Why choose MyTub Limited for armitage shanks tiffany s2085 560mm 3th basin white S208501?